Your Android Smartphone or Tablet is getting Slow ? You need a FREE App that optimize your device performance ? We have the soltuion, "360 Clean Droid". What's special about this App ? Well, Firstly, its FREE with no In-App Crap... Secondly, Its User Interface is a "one-click-functionality", the app is all about big letters, rounded buttons, and plenty of color is what this one is about. An optimization app can't really be simpler and friendlier to use. Let's talk about the function now. 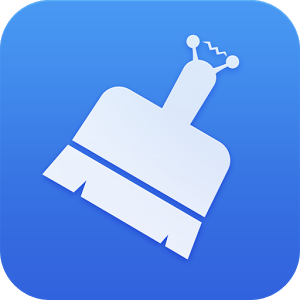 First, the app boasts "millisecond boosting technology", which is 'fancy speak' for its ability to execute all its optimization programs with a single tap. 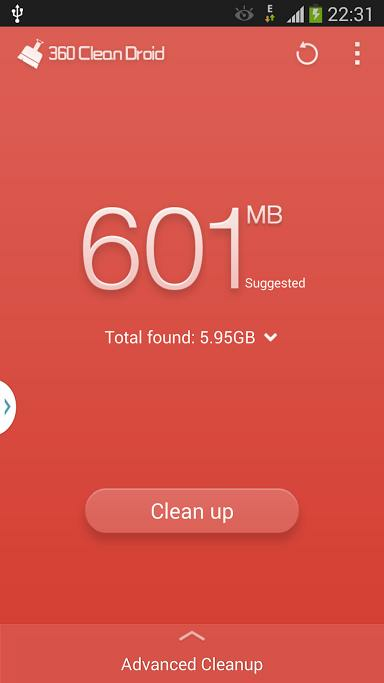 Second, 360 Clean Droid features "advanced trash cleanup". We're not completely sure what makes it so advanced compared to other algorithms, but nevertheless, it's going to free plenty of space on your phone that you probably didn't know you had. Finally, the app has a "privacy protection" module, which lets you erase web history, traces of other apps, text message history and phone call logs, and other stuff you don't want to display in public. 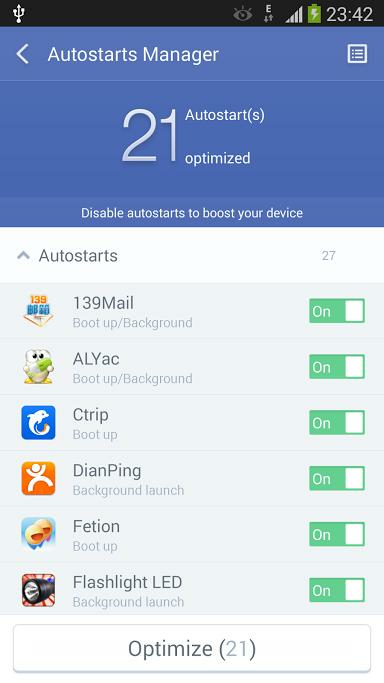 To top it all off, 360 Clean Droid has an "Autostarts Manager", which lets you disable specific apps from starting upon your device's boot. 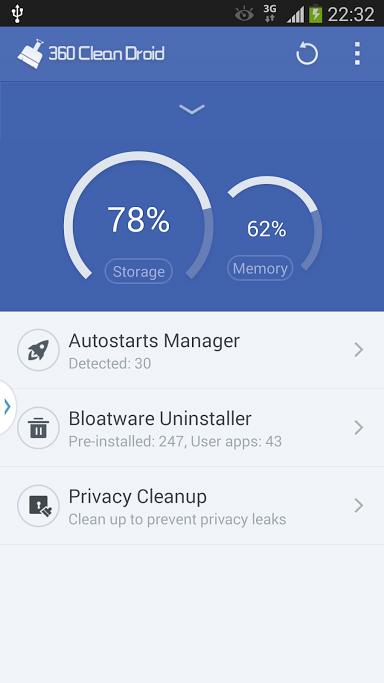 There's also a "Bloatware Uninstaller", which counts the number of pre-installed apps your smartphone or tab comes from and puts it against the number of apps you voluntarily installed. Needless to say, you can proceed to uninstall most of them, although this functionality expects your device to be rooted.